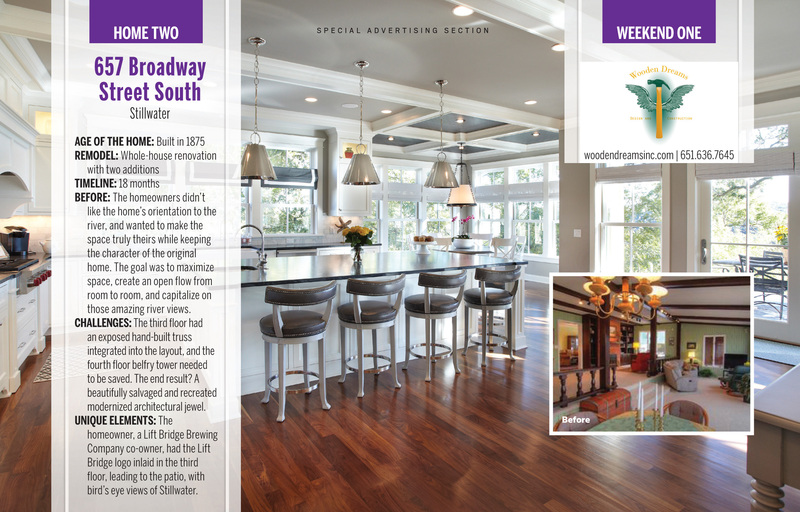 Wooden Dreams Inc. is an award winning residential design/build firm committed to making your dreams a reality. 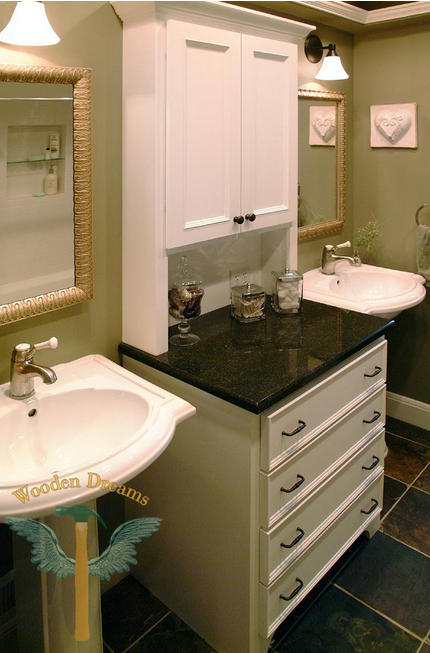 Wooden Dreams Inc. was started in 1998 by Howard Theis and Bob Nagel. Howard is a graduate from the University of Minnesota School of Architecture and has over 20 years of experience in design and remodeling. It is his philosophy that good design be the foundation to every project, whether it’s a small bathroom or a whole house. Good design will blend the old with the new while creating the functional space to meet the clients needs and lifestyle. We take the time to listen to your needs and desires, evaluate your home and its architectural style and then work to create the ultimate design. Poorly executed craftsmanship will take any good design and turn it into a failure. That’s where Bob comes in. His keen eye for details and knowledge and experience in woodworking and construction ensures that every Wooden Dreams project gets completed with superior craftsmanship. Whether it’s a one of a kind cabinet, unique fireplace surrounds or millwork no longer available, Bob’s craftsmanship is what sets us apart from the rest. Unlike many remodeling companies, Wooden Dreams Inc. employs its own carpenters and painters. With over 100 years of experience and our constant in house training we can ensure the quality of work that we have become known for. From conception to completion, our expertise will advise, inform and guide you at every step making your remodeling experience enjoyable. When it comes to your most valuable asset, let Wooden Dreams excellence in design and craftsmanship create the home that reflects your personality and lifestyle.